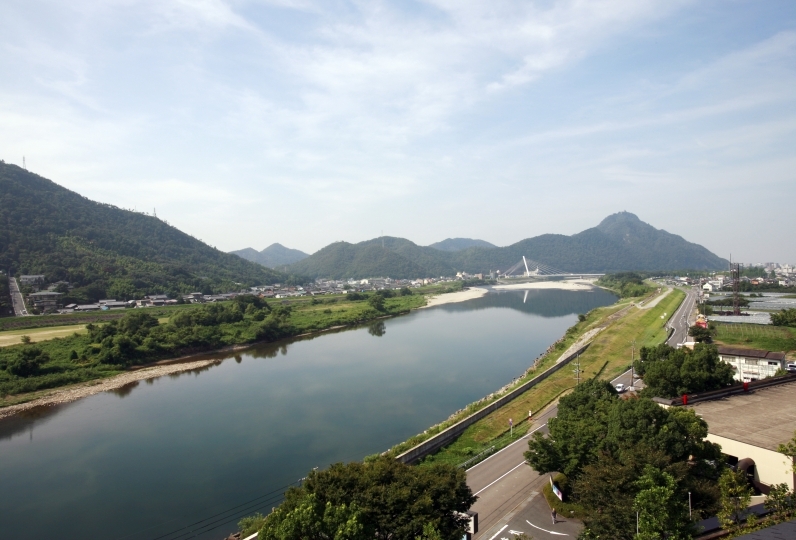 Hida, part of Gifu Prefecture, heals your soul with the power of its majestic mountains and rivers. 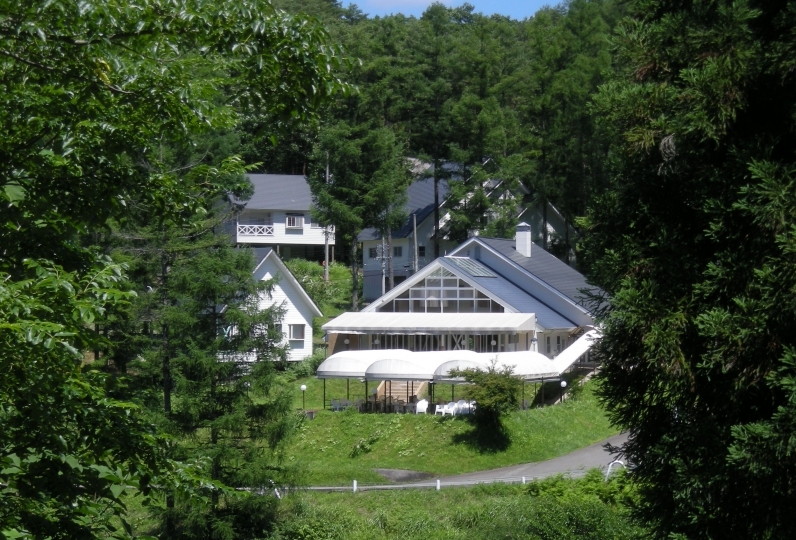 Gero Onsen Ogawaya is located about an hours drive away from Nagoya Station in a place surrounded by spectacular nature. 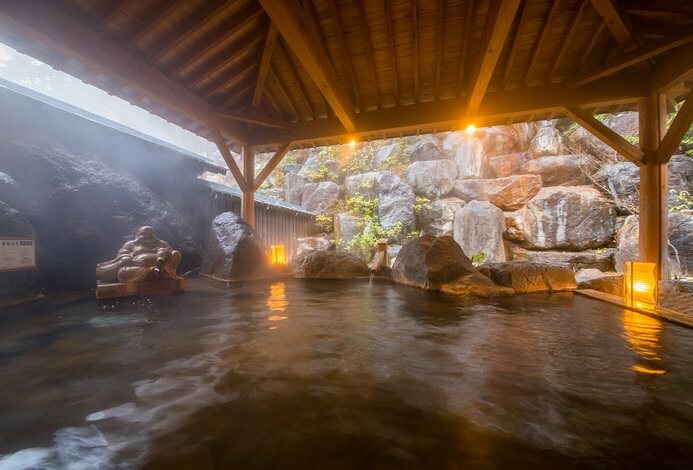 Using water from one of the three most famous sources in Japan, Gero Onsen makes one's skin smooth and beautiful. The transparent and subtly scented water gently wraps around you. Enjoy your time in a bath of your choice - a tatami room bath, a private bath, an open air bath - they all will warm your heart. For dinner we prepare seasonal course meals using local Hida beef and other carefully selected ingredients. For breakfast you can choose from several options featuring traditional Japanese dishes. Enjoy the flavor of locally grown Hida products. 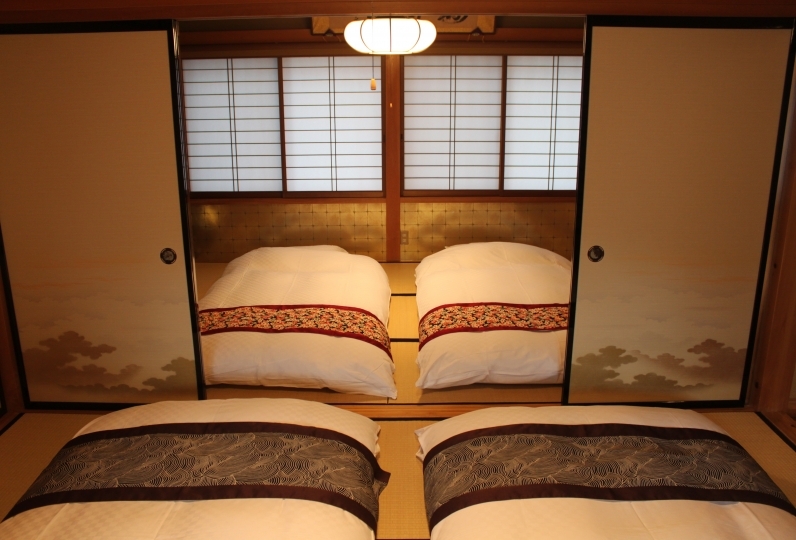 On Relux we offer three types of rooms from Ogawaya, the most special ones where you can enjoy your stay the best possible way - Rokkan, Toneriko, Koboku. These rooms feature open air baths with water directly from the sources, and the special atmosphere here will make you relax, completely forgetting the flow of time. 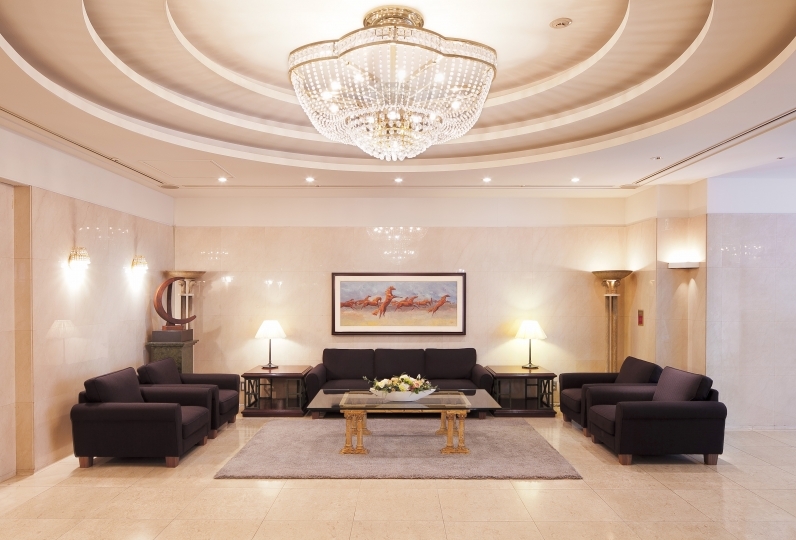 Leave your busy life behind for a moment and rest with your dearest and nearest at our hotel. 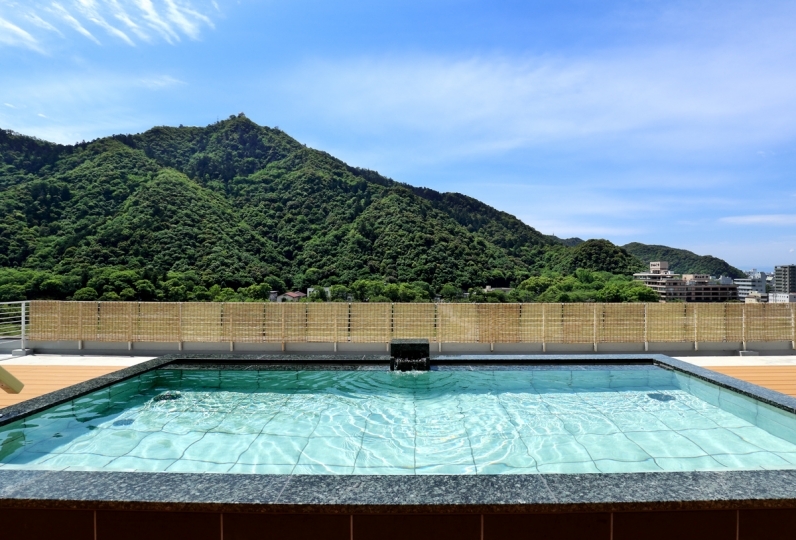 We hope you will have a great time at Gero Onsen Ogawaya situated in the middle of Gero Onsen area. I was able to spend the New Year holidays with my mother, my daughter and three people and it was a very good time. Thank you very much. The renovated room was very nice and relaxing. Not only the size but also the inner bath, there was a taste and the starry sky from the deck was also beautiful. We were also experienced guests with rooms with room, so we were happy with the service and the customer service was satisfied. Check-out in the room was very helpful. Also, I would like to ask you a question. The outdoor bath in the room was big and I could relax. There were so many amounts that I could not eat dishes. Sukiyaki was very delicious. 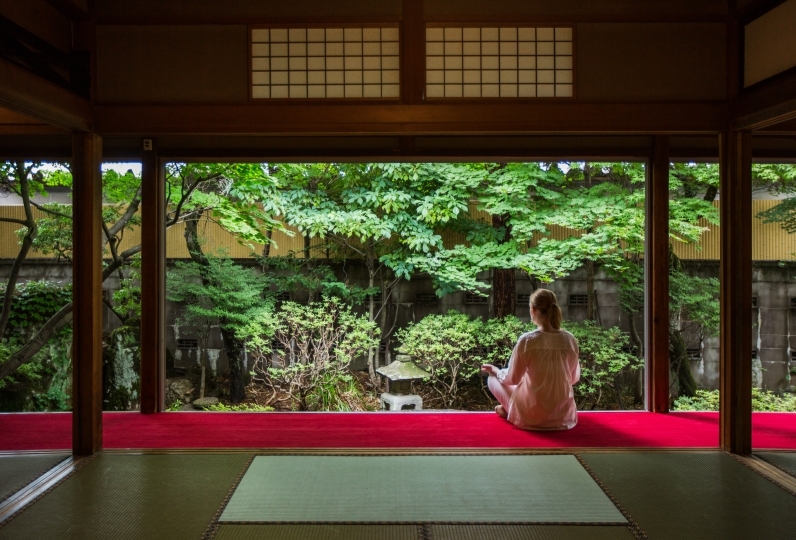 Tatami is a part of Japanese tradition representing beauty, gentleness, relaxation, and the culture of healing calmness. 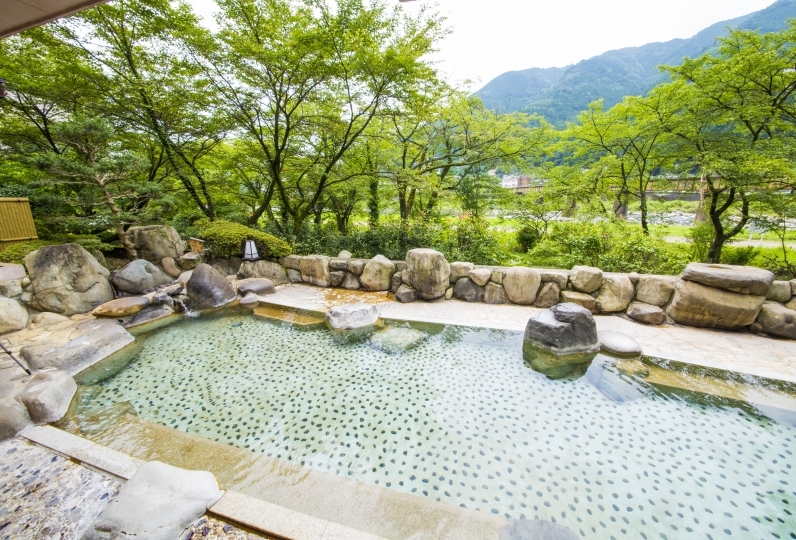 Hot-springs enjoyed by the Japanese since ancient times are also said to be a part of this culture. In the tatami room bath our guests enjoy the harmonious synergy of the two. 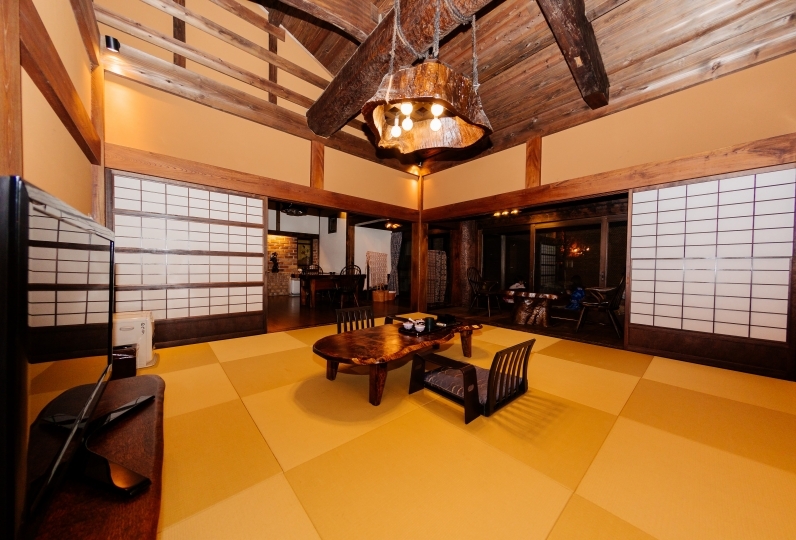 ※Male bathroom is 105 tatami mats large, female - 100 - these are one of the largest onsen rooms in Japan. 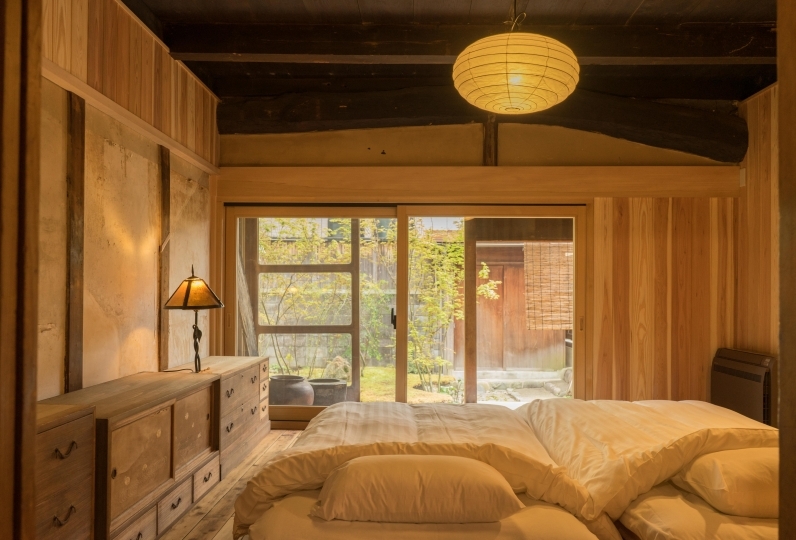 This open-air bathroom with a picturesque view of Hida river will soothe your senses at every season. The flowing river and the sound of local toads fuse in a melancholic and nostalgic evening scene that you can calmly observe from here. Try our white ions bath where the negative ions reach deep layers of skin through water and air. 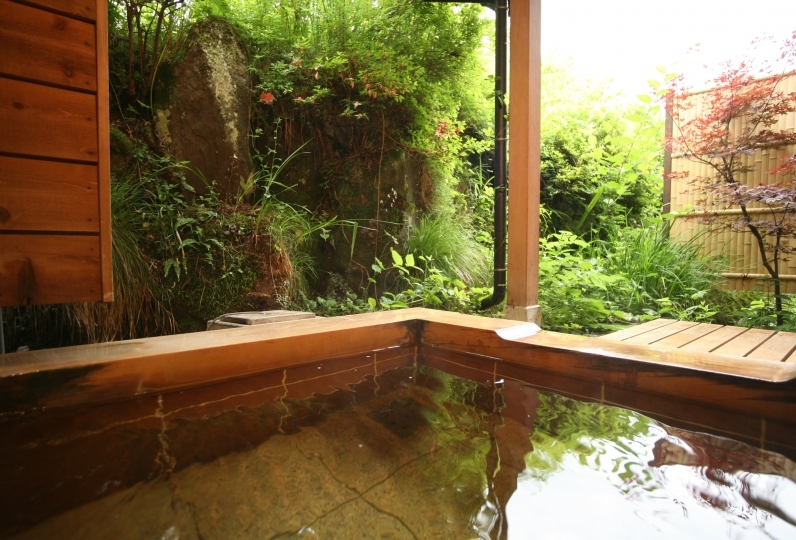 Enjoy this healing experience at one of the three best onsen areas in Japan - Gero. 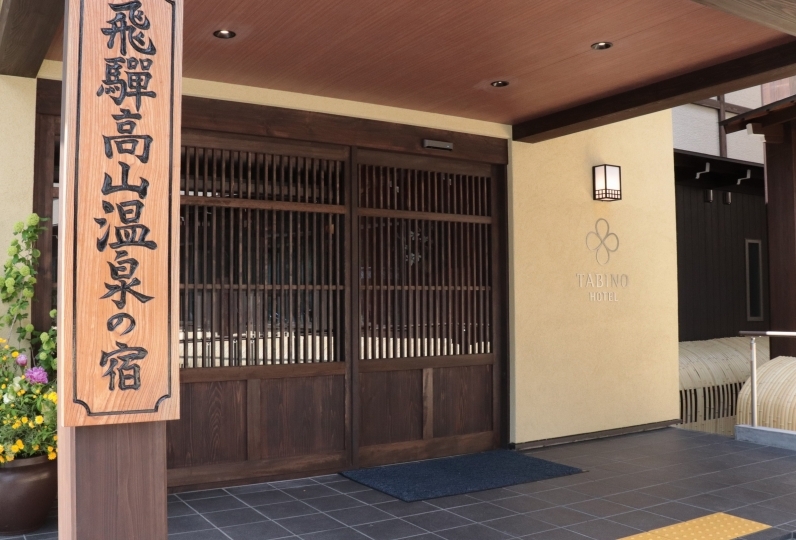 ◆Beauty and wellness salon "Laqutoa"
・The tax for using the hot spring (150 yen) is not included in this package.